Paul Willard is the owner of this website, and sole contributor. Paul has been involved in internet related technologies since 1994 when the internet went commercial in New Zealand. 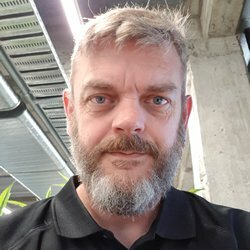 You can find out more about Paul Willard at PaulWillard.nz. Paul is also frequently involved in business events and get togethers in the region. Loudas hosts all my personal blogs.